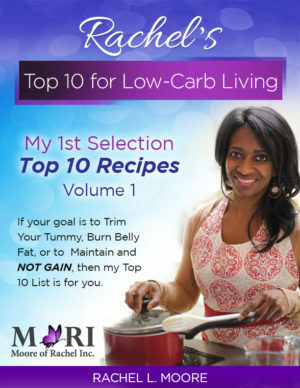 The recipes included in this Volume 1 eBook have been tried and proven DELICIOUS! 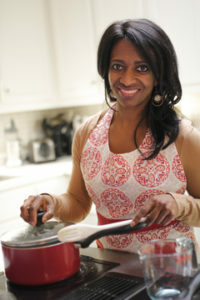 Rachel has cooked and enjoyed each recipe multiple times. Now, it is your turn. 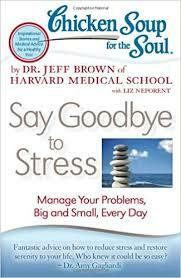 Get this book to learn what the “wake-up call” was for Rachel. Then she began to listen to her body! Read Rachel’s Story “Hear Me, Says My Body” in this book. 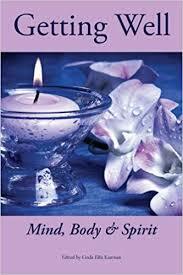 This book is a must-read for women who desire a more healthy life! Chapters are filled with exciting tips for overall wellness, stress management, diet and nutrition, and increasing self-worth. As a member of the Professional Woman Network, Rachel is a contributing author for their “Getting Well: Mind, Body, & Spirit” book. 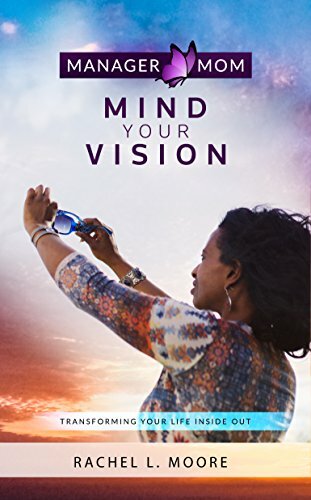 Rachel shares how to Mind Your Vision. 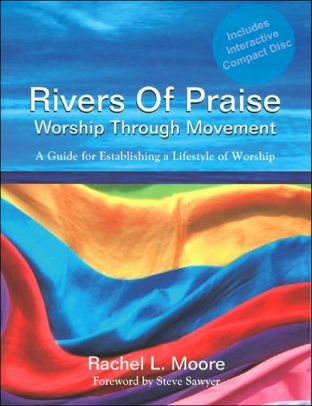 This book will move you to creative forms of expressions in worship to God. It teaches the meaning of new covenant worship, provides insight that leads Christians into a deeper level of intimacy with God, and provides spiritual and practical elements to assist in the growth of dance ministries. Includes interactive CD-ROM filled with important tools for every worship team: form letters, databases, screensavers, prayers, demonstrations, and sound bytes from contemporary worship artists.